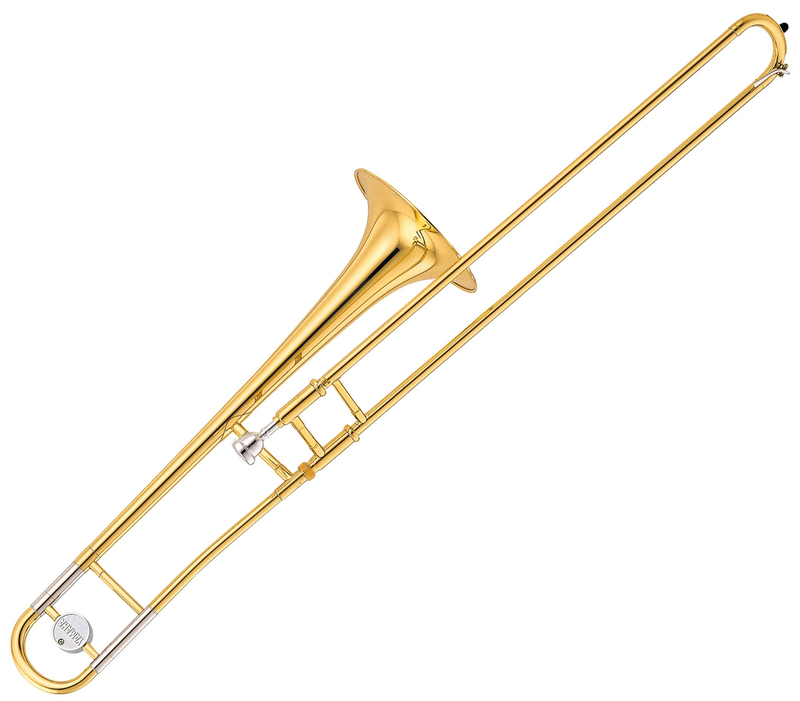 The YSL-154 tenor trombone features many of the qualities of the higher models, yet is available at an affordable price. The response is quick, the intonation accurate, and the sound is full. The YSL-154 is also available in silver-plate finish.